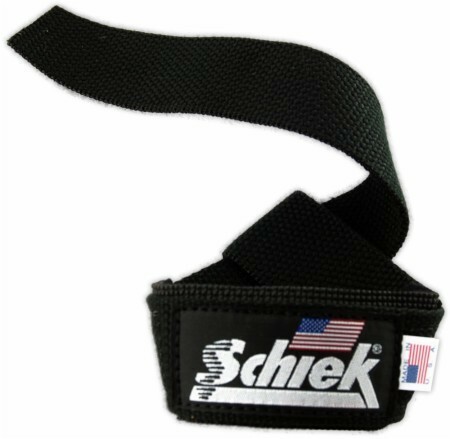 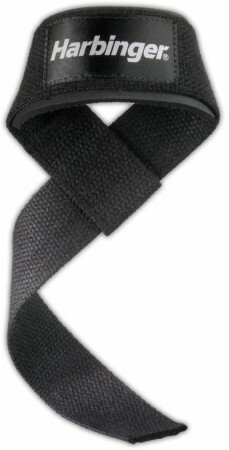 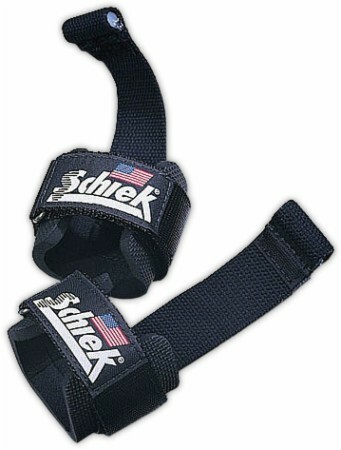 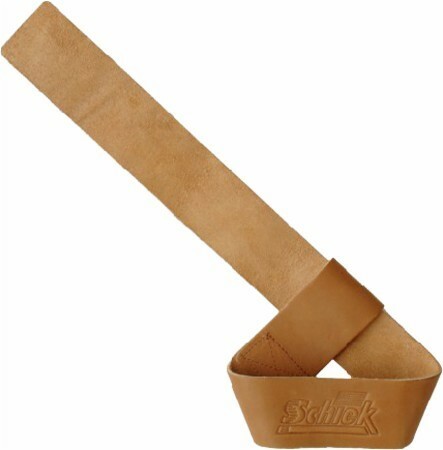 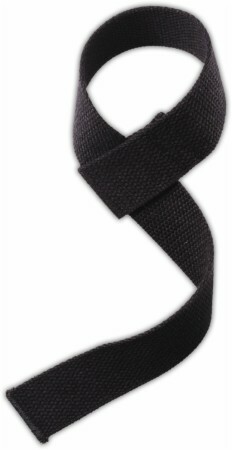 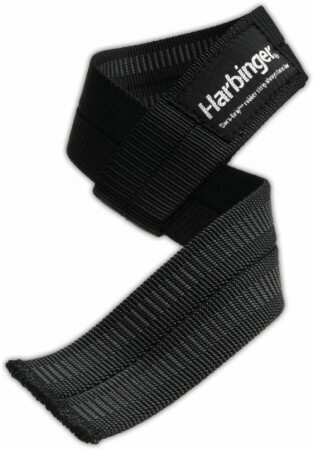 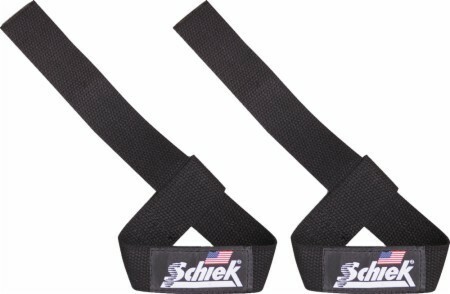 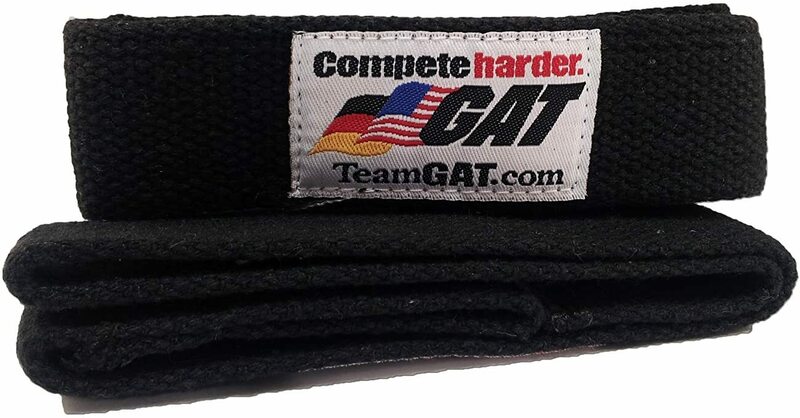 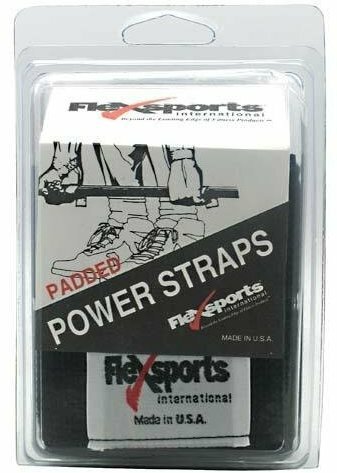 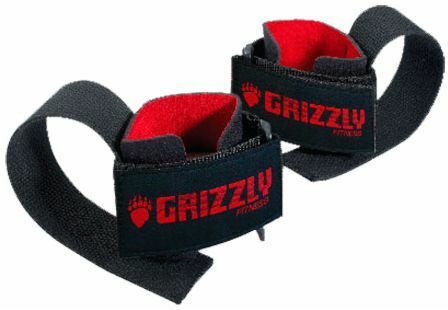 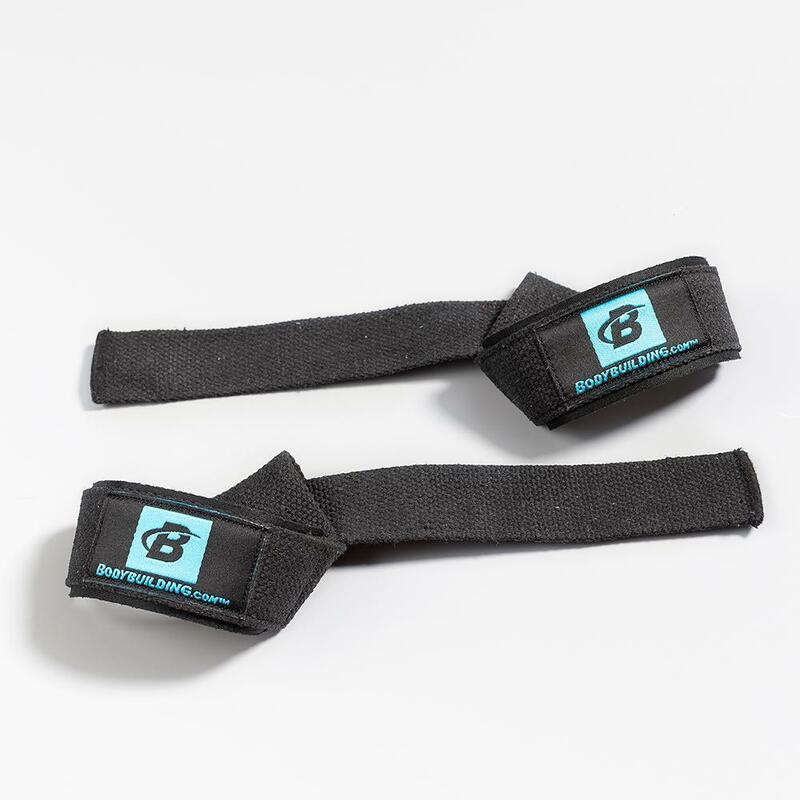 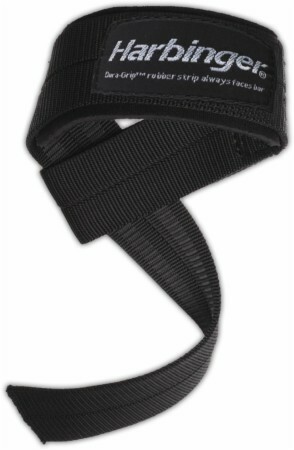 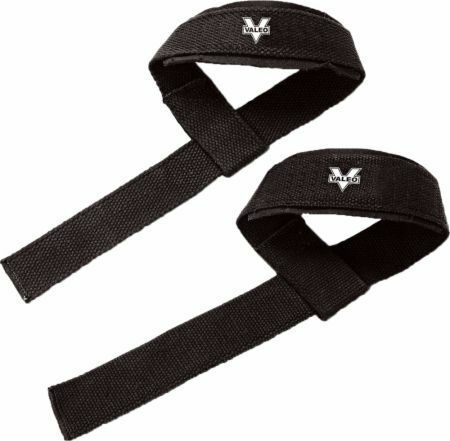 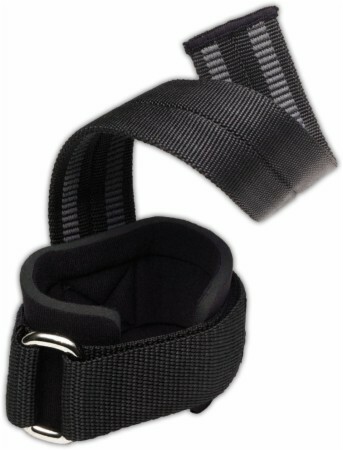 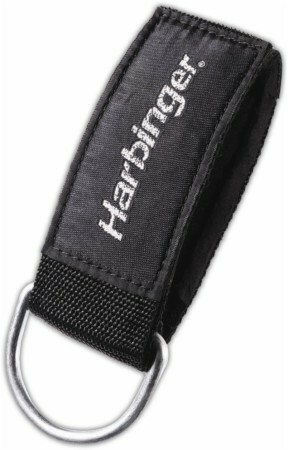 Sign up for future Lifting Strap deals and coupons! 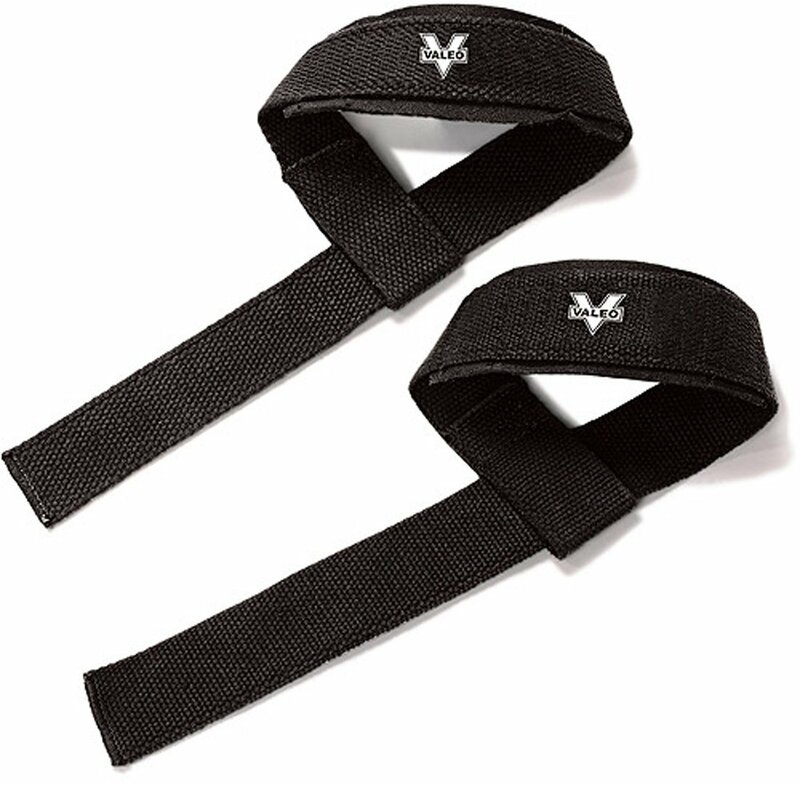 Click the button below to sign up for future Lifting Strap deals, news, and coupons! 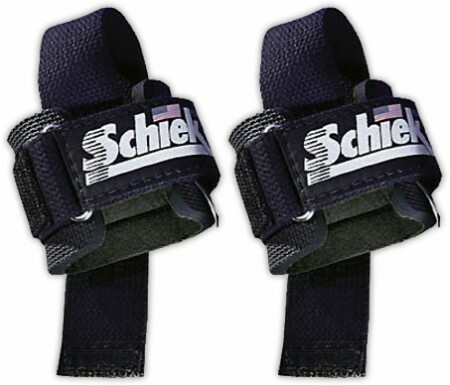 $4.70 This is a Buy 1 Get 1 FREE offer!